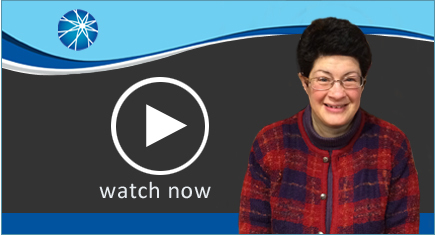 In this week's edition of Tuesdays with Liz: Disability Policy for All, Liz gives a preview of the upcoming AUCD Conference, which will take place from December 4-7. Liz highlights important sessions and opportunities to learn more about disability policy at the conference. In last week's episode, Liz provided her thoughts on the presidential election outcome amid the transition to a new administration.